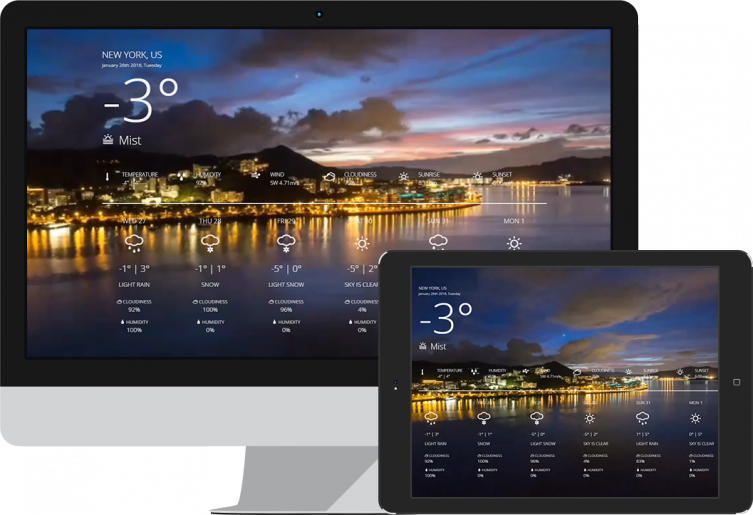 Display beautiful weather forecasts from a fixed location or HTML5 geolocation. Optional search function lets users look up the weather with a city name or zip code, and choose their preferred units! Use video backgrounds, custom images for 7 weather conditions or create a clean and minimalist look easily with the shortcode builder. Improve your website's in-site search results immediately with this plugin. Sort results by relevance instead of date, and search for the term in the content, categories, tags, comments, and author name etc! 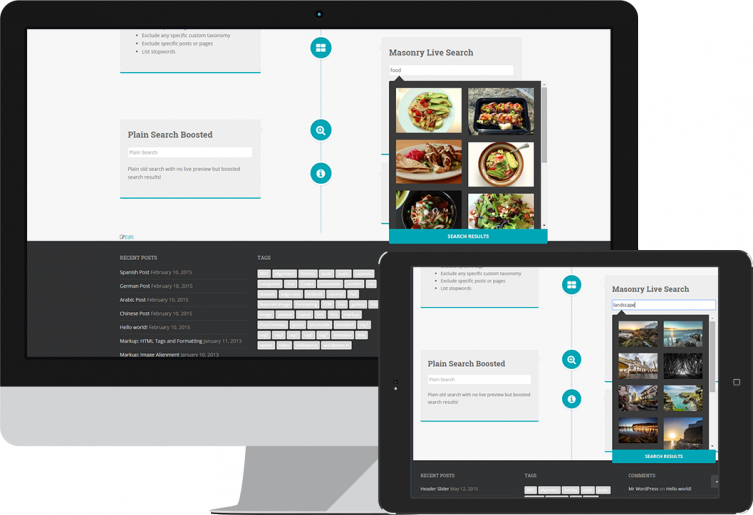 Multiple customized searches are supported and easily choose the template page to display the results in. Brand, beautify and customize your WordPress login page easily without any coding knowledge. One click installation for 12 templates. Supports color, gradient, image, slider and video backgrounds. Easily add stunning effects including color overlay, blurry background, dotted overlay, raindrops effect and interactive molecules. Copyright 2018 © ARCH THEME. 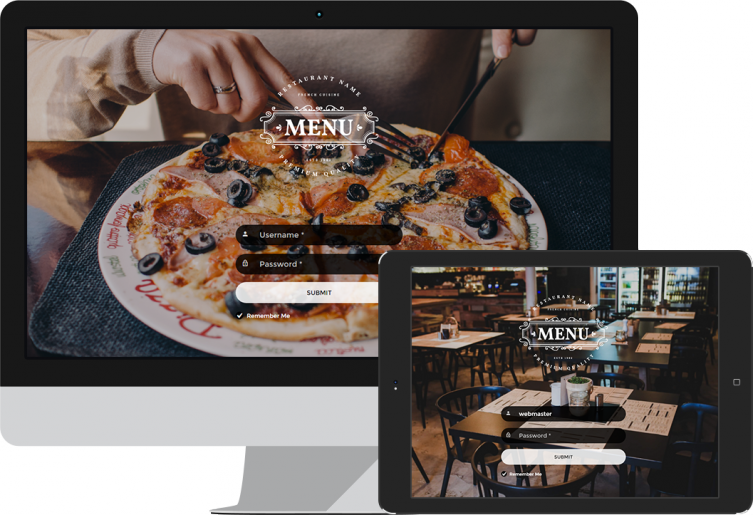 Designed with Foundation 6, HTML5, CSS3 and JQuery.